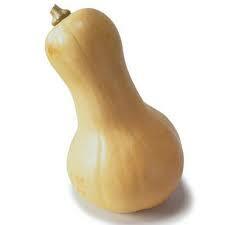 Our most popular variety of squash. Such a versatile item can be roasted, souped, steamed, boiled. Check out our recipe page for ideas on how to enjoy yours!